We support freedom from occupation and equal rights for all. International law guarantees these human rights, including the right to live in peace and security. We aim to change those U.S. policies that sustain Israel’s nearly 50 year illegal occupation of the West Bank, Gaza and East Jerusalem. 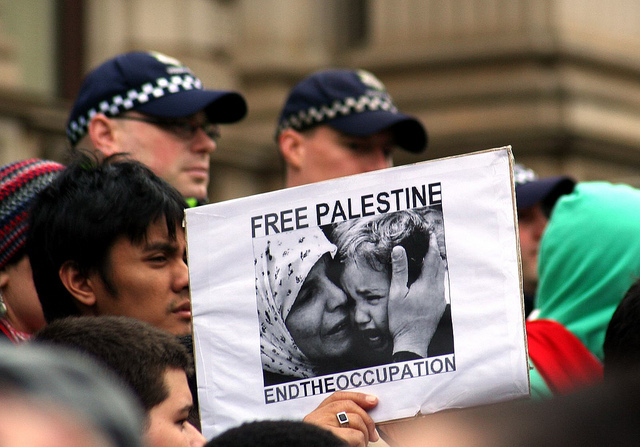 To inform, educate and mobilize the public regarding the U.S. role in perpetuating the Israeli-Palestinian conflict. To seek an end to U.S. military and economic aid to Israel that accelerates the violation of international law with regard to the Palestinian people. To urge that U.S foreign policy comply with international law and to earnestly work to implement a just and lasting peace in the region. 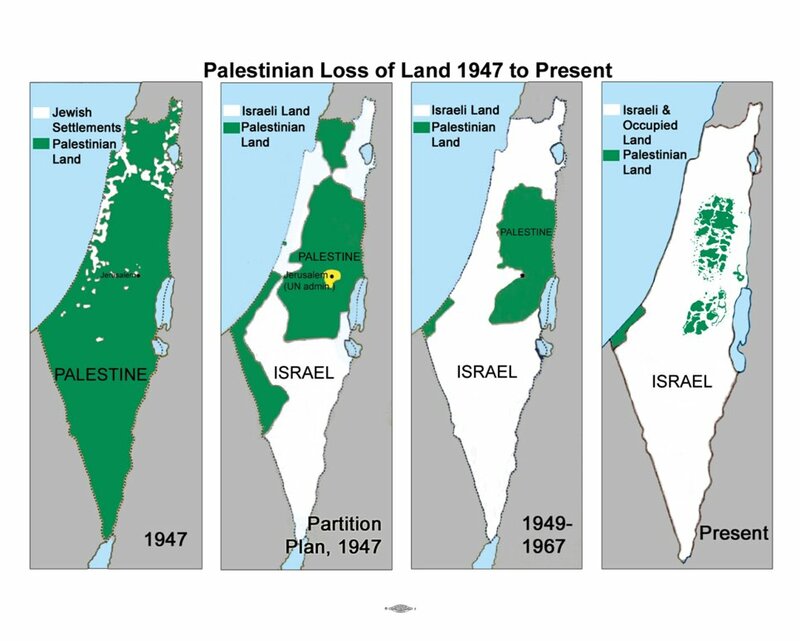 Further, we support national campaigns that oppose the Israeli occupation of Palestinian lands and its matrix of control through settlements, land confiscation, closures, house demolitions, the apartheid wall and other violations of international law. peace activists, students, Arab-American organizations, Jewish groups that oppose the occupation, and others who promote a just peace in Israel and Palestine. We invite others to join us in this work.